Stock up on your makeup, haircare and skincare for the new year! Attention beauty lovers and skin care experts! You don't want to miss this end-of-year sale. Cosmetics retailer Sephora is having a huge sale on a variety of brands and products. So, if one of your resolutions for the new year includes perfecting your skin care regimen or finally learning how to do a smokey eye, then now is the time to grab some of the most popular beauty products. In addition to a bunch of great beauty finds being marked down, Sephora is also offering an extra 20 percent off sale items for all Beauty Insider members now through Jan. 1. You can also pick five free trial size items with a $75 purchase. And, you'll get free three-day shipping for orders of $50 or more. Here are a few of our favorite items that are on sale right now. 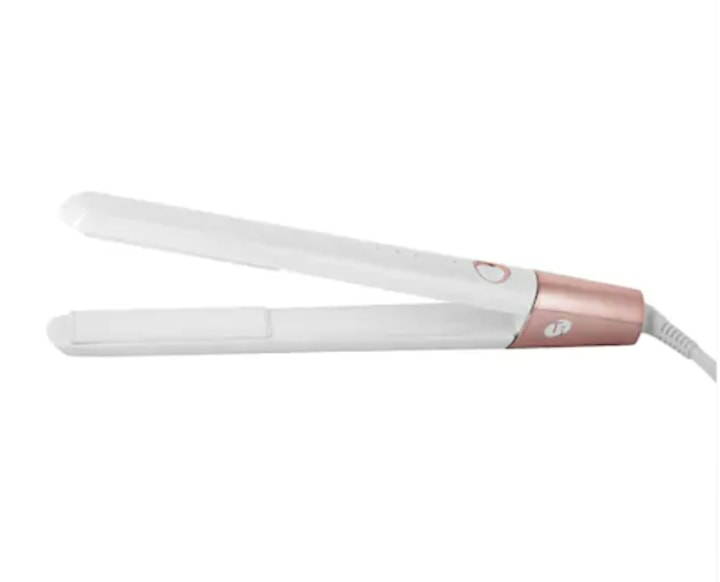 This hair straightener claims to effortlessly straighten and smooth, create volume and eliminate frizz. Sounds pretty amazing to us! Plus, how pretty is that white and rose gold design?! 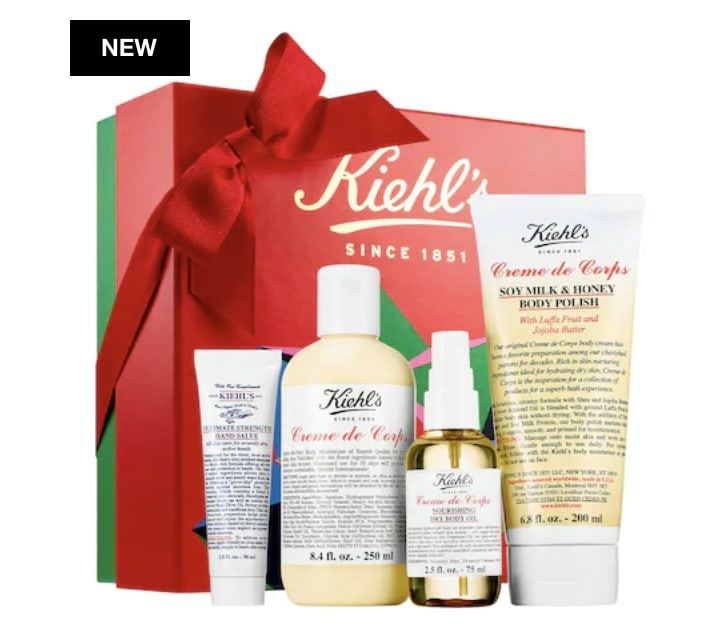 This Kiehl's set is perfect for winter! The products are meant to work together as a solution for dry and uneven skin. The set includes a hand cream, body moisturizer, body oil and a body polish. 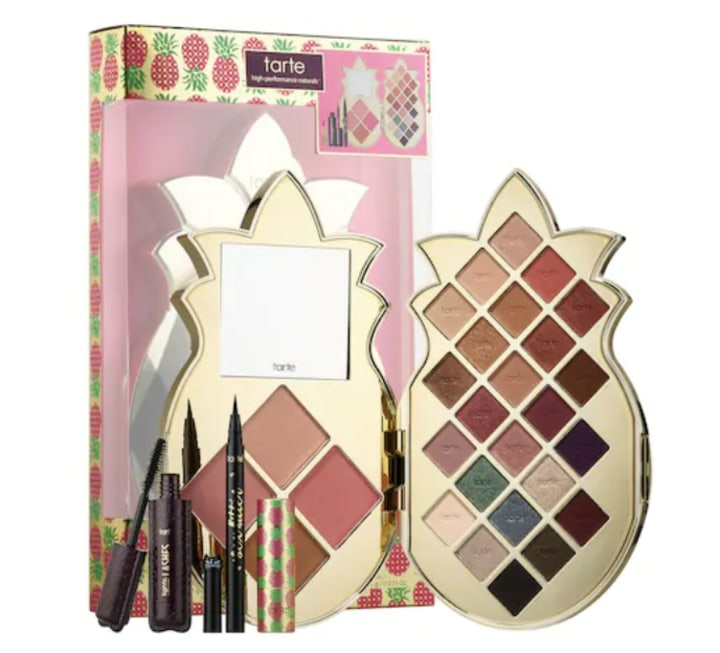 Tarte's latest collection is finally on sale, and it has everything you need for a flawless full face. This set includes an eye shadow palette with 24 shades, a lip balm, blush, highlighter, bronzer, liquid eyeliner and mascara. 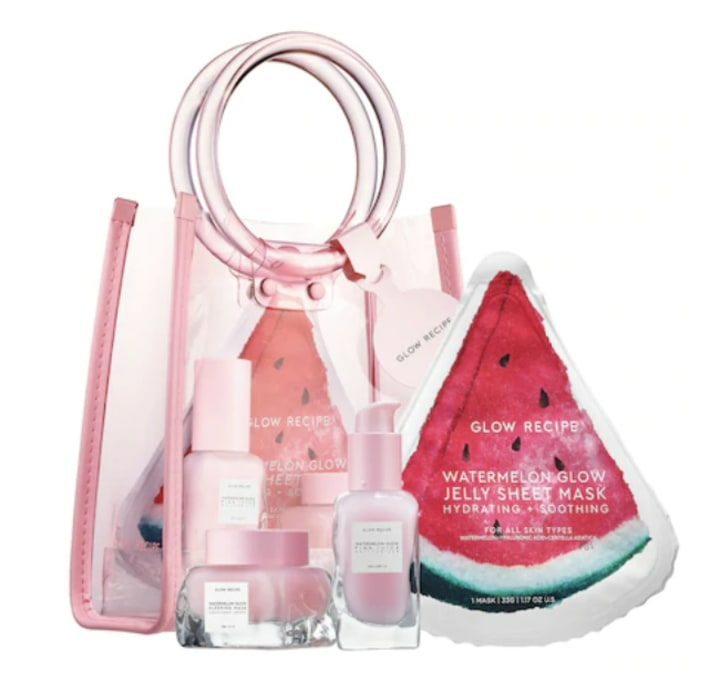 This adorable watermelon-themed skin care set includes a moisturizer, sleeping mask and jelly sheet mask. It also comes with a fun pink jelly tote bag. This huge hair care set is a great deal! 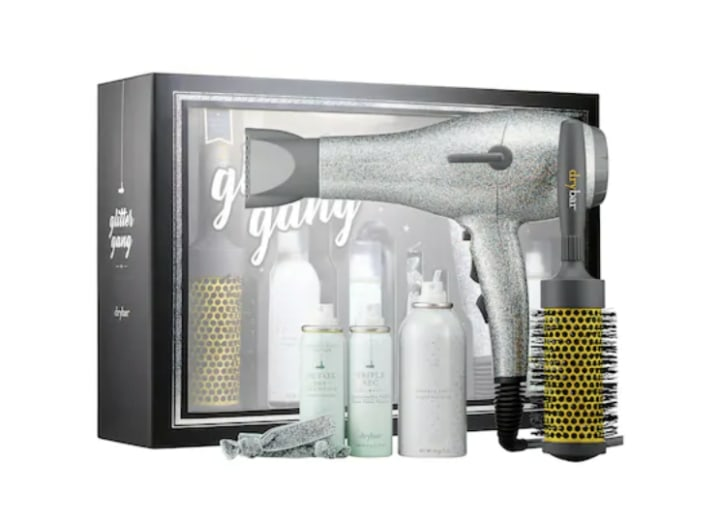 It includes a glittery blow-dryer, a ceramic round brush, a glitter spritzer sparkle spray, a 3-in-1 texturizing spray, dry shampoo and glitter hair ties.